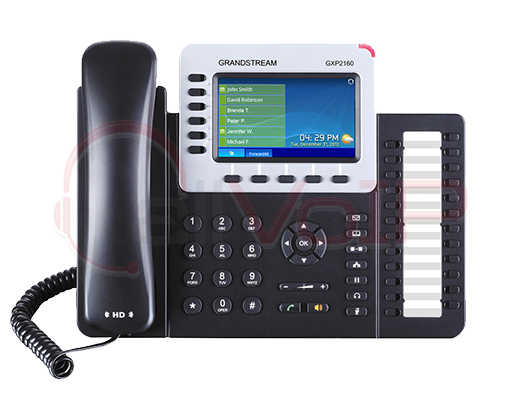 Features 1 ISDN PRI port (E1/T1/J1) and is suitable for PCI bus. 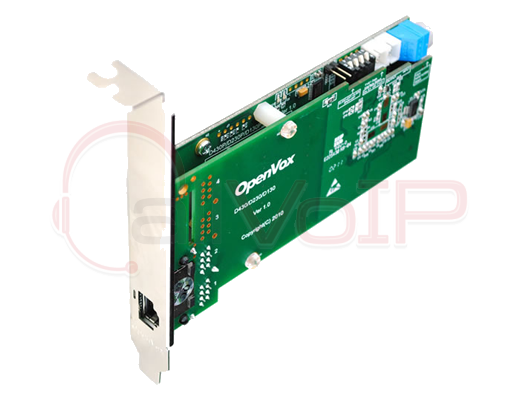 The OpenVox D130P card is a high density card for PCI bus 2.2, and has 1 ISDN PRI port. 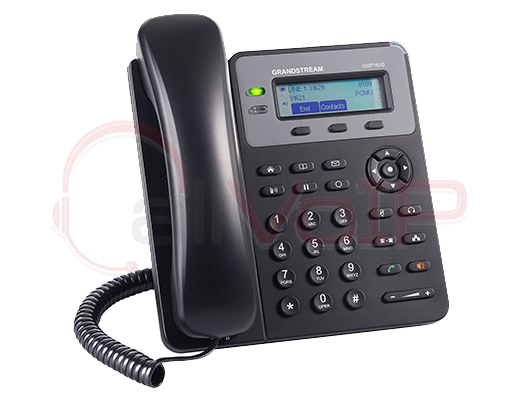 The port can be configured as E1, T1 or J1. The card supports standard protocols, including MFR2, PRI, Cisco PPP, Frame Relay, etc. It is a low profile card, and can be used in 1U rack-mountable cases. 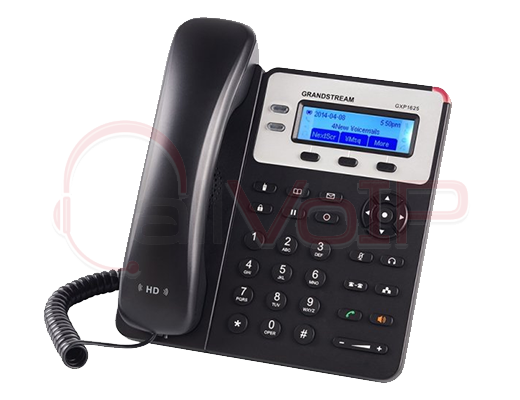 The OpenVox D130P card can be used in PBXs based on Asterisk®, in VoIP gateways, and ISDN least cost routers.